We want more children in Scotland to experience work that is deeply engaging, innovative and inspiring. We believe that all children deserve the opportunity to develop their creativity, emotional intelligence and reach their true potential. We want more high quality children’s work made in Scotland, and so support artists with a year-round programme of creative development. This programme nurtures, supports and encourages artistic excellence by offering a range of opportunities to Scottish based artists and producers, including events, training, residencies, mentoring and special projects. 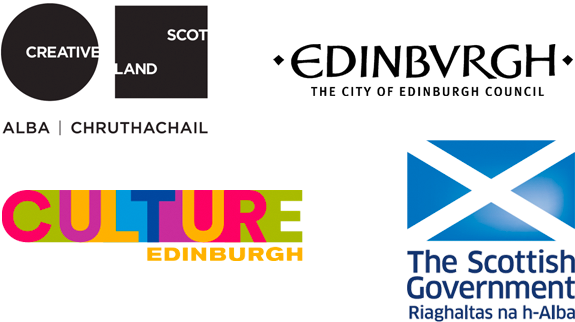 We celebrate the best of children’s theatre and dance from around the world by producing the Edinburgh International Children’s Festival which showcases high quality, distinctive Scottish and international performances to an audience of around 10,000 children, their teachers, and their families each year. The festival has established itself as one of the best places for programmers from all over the world to see work of the very highest standard. It is also a place where artists meet, see and discuss work, and take part in professional development activities. For more details, you can download a copy of our three year strategic plan 2018-2021. Our vision is driven by the belief that inspiring our young people is essential not only to their individual development but to the development of Scotland, its economy and its place in the world.